Colour: Natural finish with a laquer layer to protect and maintain its natural look. 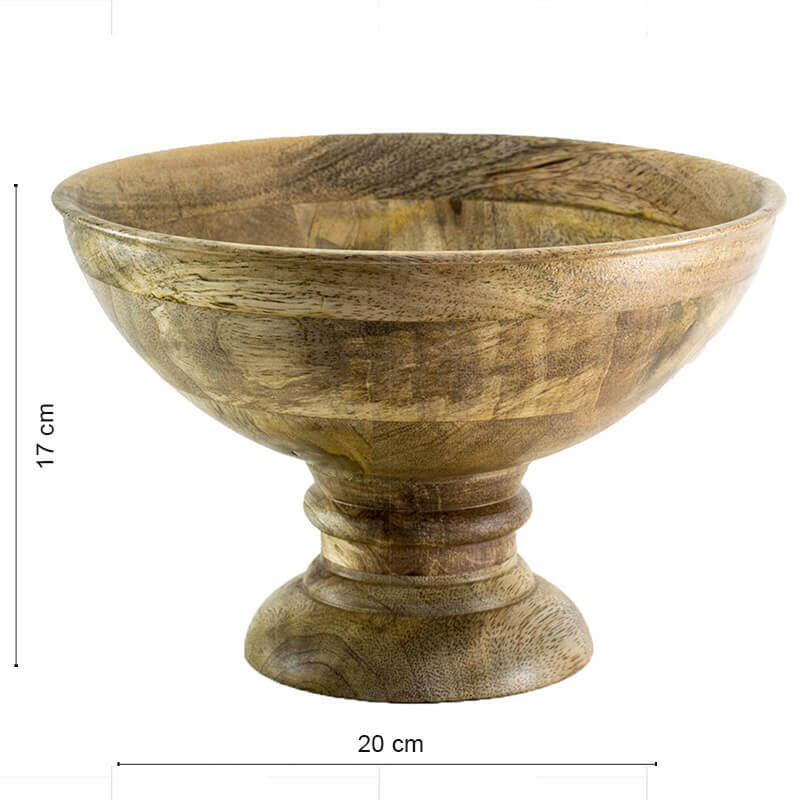 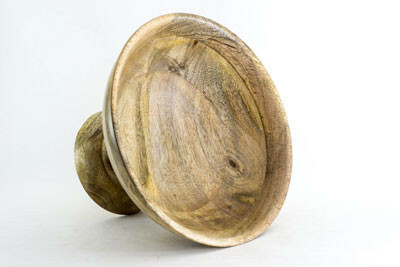 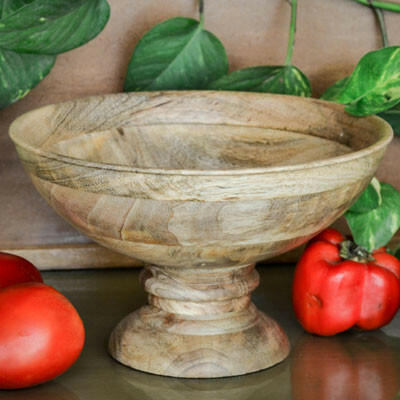 Bring freshness and charm of the nature to your home decor by this beautiful hand turned Wooden Bowl with Stand. 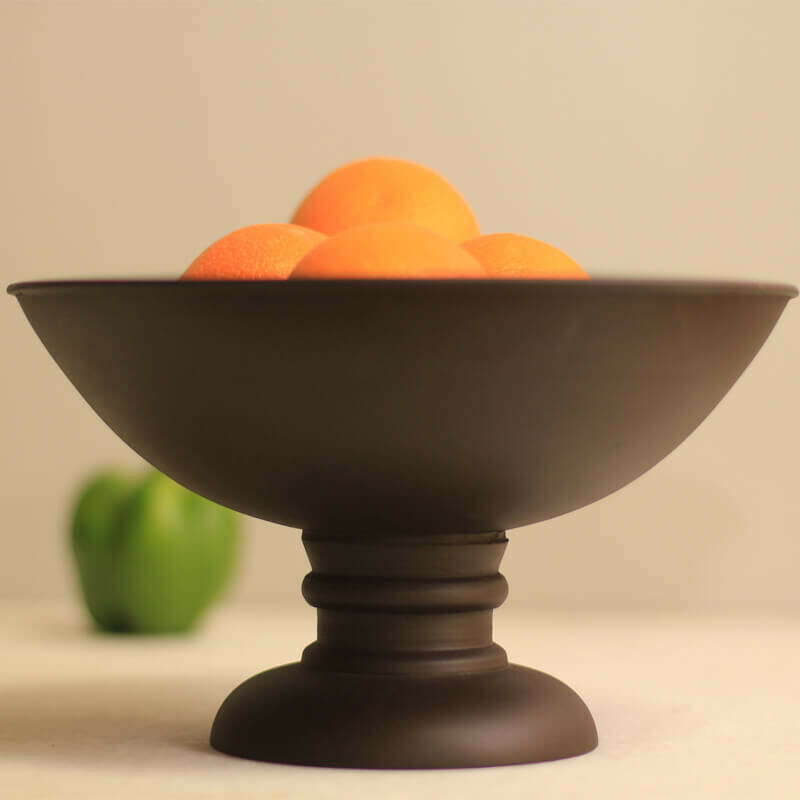 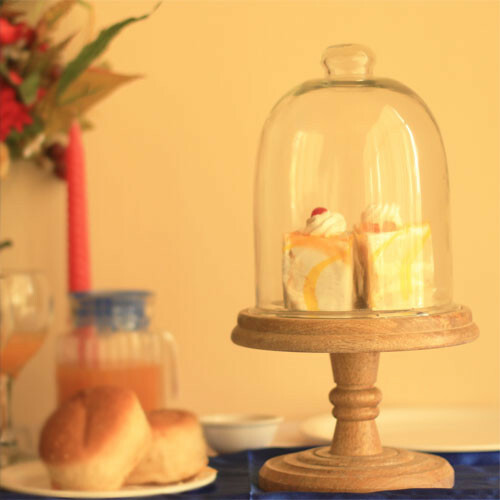 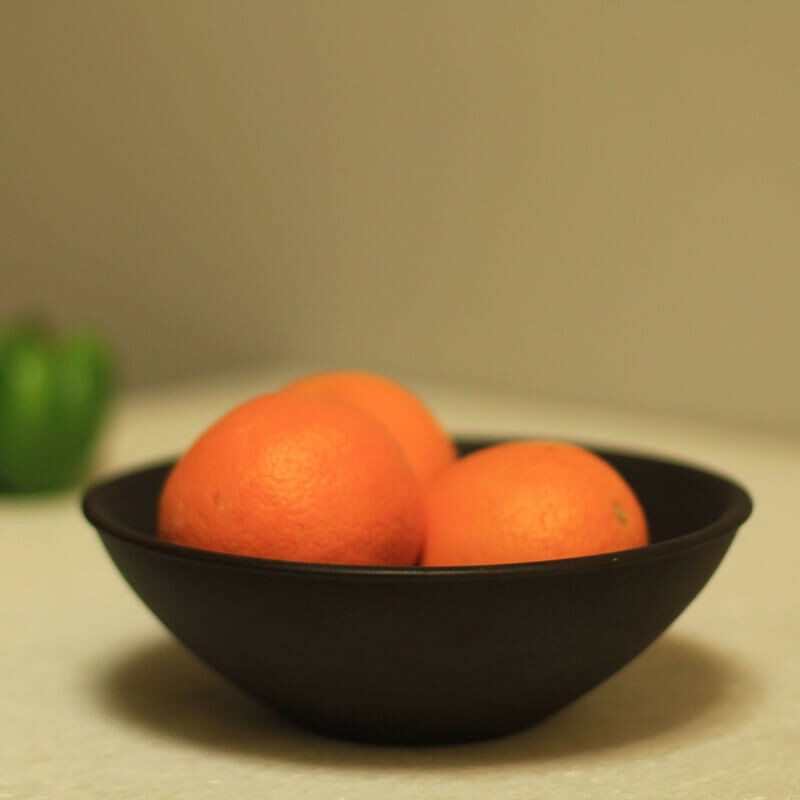 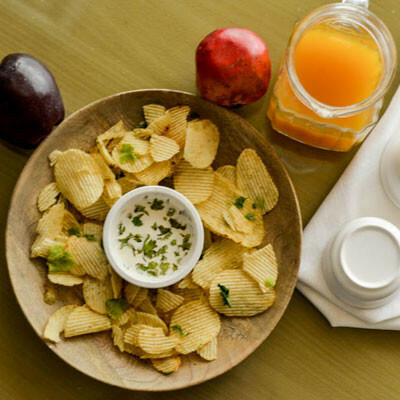 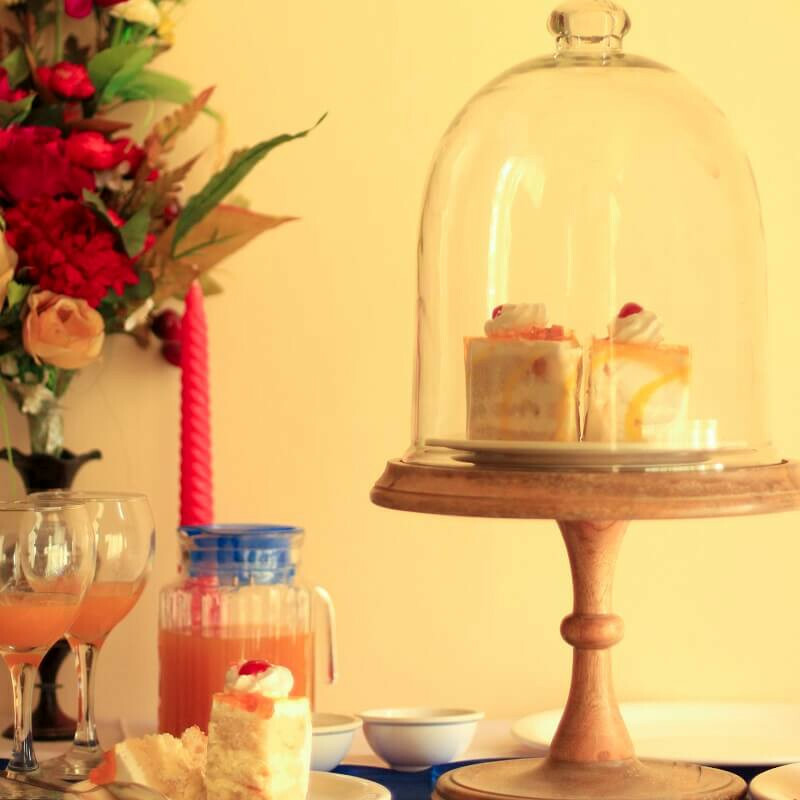 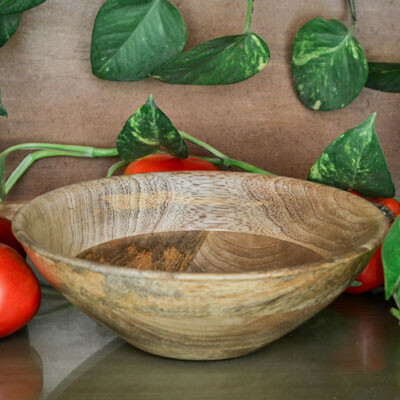 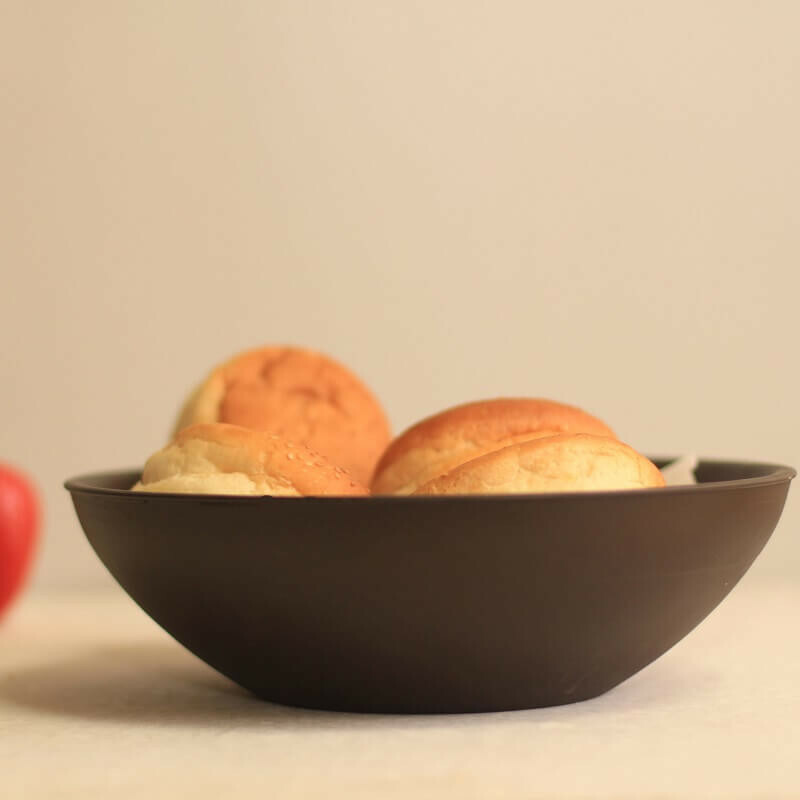 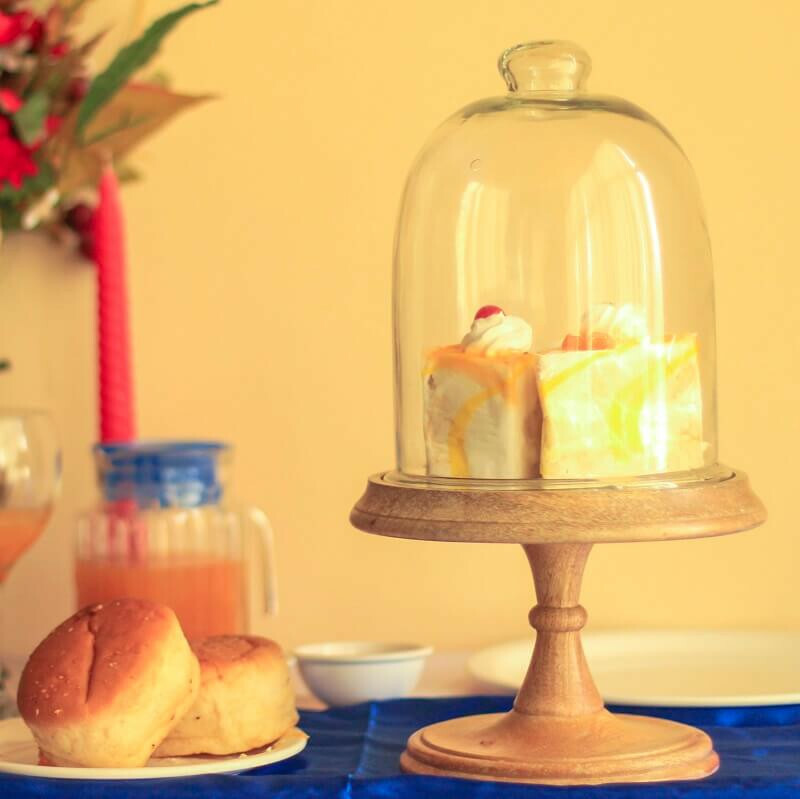 An ideal piece to serve fruits, raw vegetables, chips and many more.It is made from seasoned mango wood and finished to perfection to give it a smooth touch yet maintain the natural look of wood.